Subcompacts have been enjoying a resurgence ever since app-based transportation services like Uber gained popularity in our country. 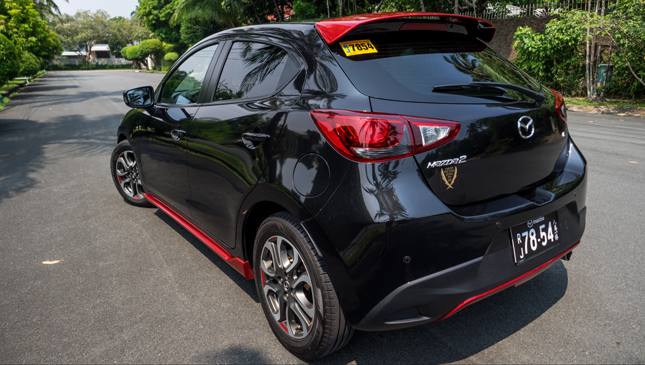 These cars are cheap and easy to maneuver around Metro Manila’s hellish urban landscape. Put simply, they make sense. 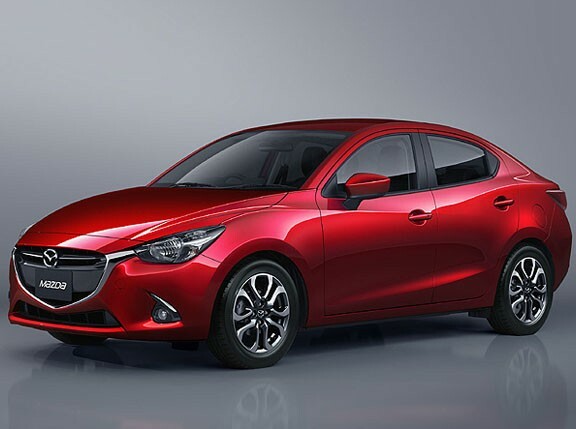 Mazda entered this market last year with the Mazda 2. With a list price coming close to a million pesos in this Midnight Edition variant, can this sporty subcompact duke it out with the cheaper alternatives from other marques? 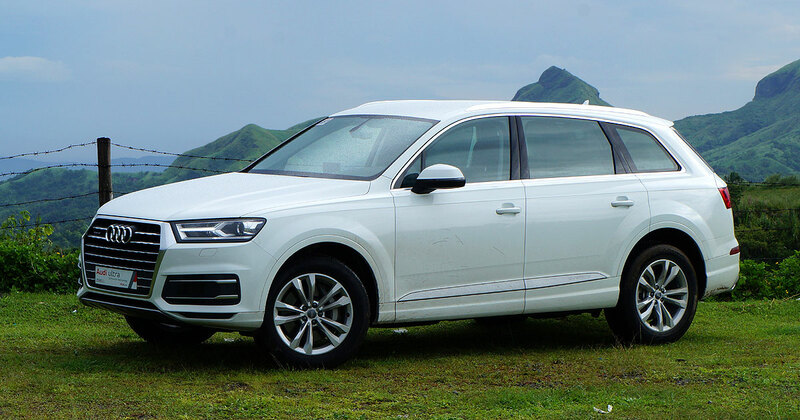 Can this relatively premium offering win the hearts of gearheads looking for a different kind of drive? Let’s find out. 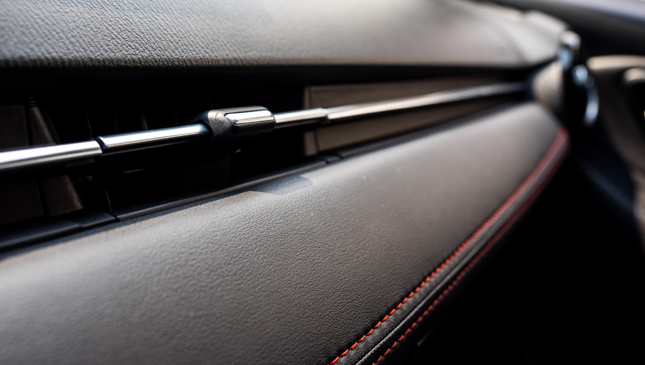 The first thing that strikes you as you approach the car are the bits in red. 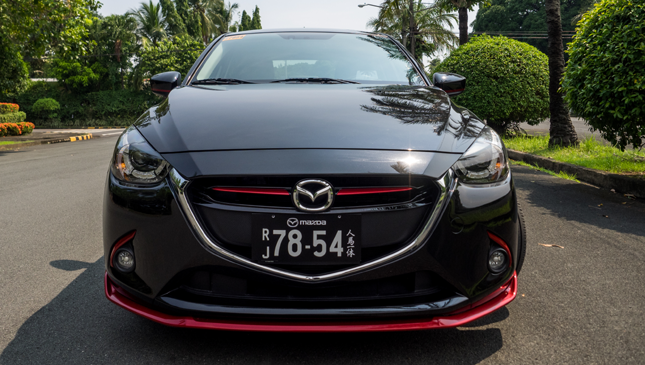 A black Mazda 2 with scarlet trim definitely stands out in the parking lot. However, the boy-racer vibe did nothing to impress the girlfriend who found it a bit tacky; but personally, I found the accessorized parts in line with the driving experience afforded by the 2 (more on that later). 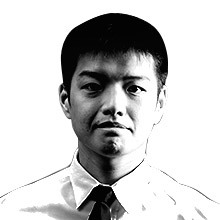 Mazda’s Kodo design language is prevalent, though. 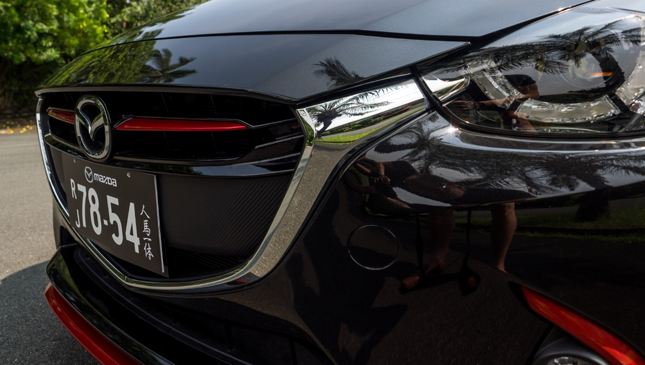 Nothing says modern Mazda like the distinctive grille and swoopy proportions that accentuate the attractive rear three-quarters view of the car. 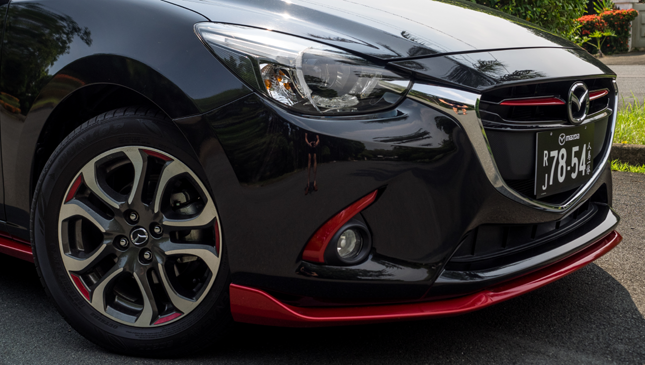 The addition of the red trim inside the grille and along the mag wheels further highlight the sporty nature of the 2. 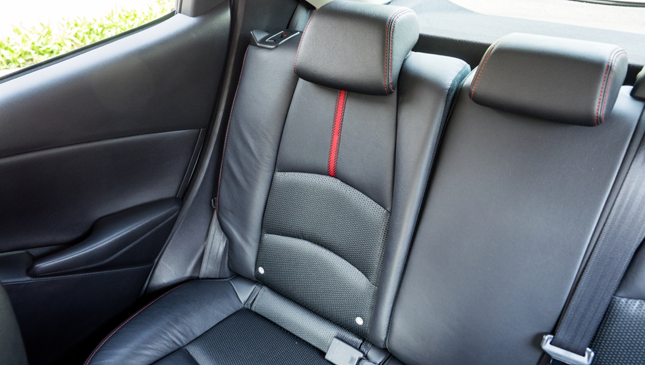 Upon entering the car, you are greeted by handsome leather seats with more red trim down the middle and along the seams. Sitting down, they aren’t the most comfortable over long periods of time, and you have a feeling of sitting on the car, rather than in it. But that could just be down to 6'2" me being too tall for the car. 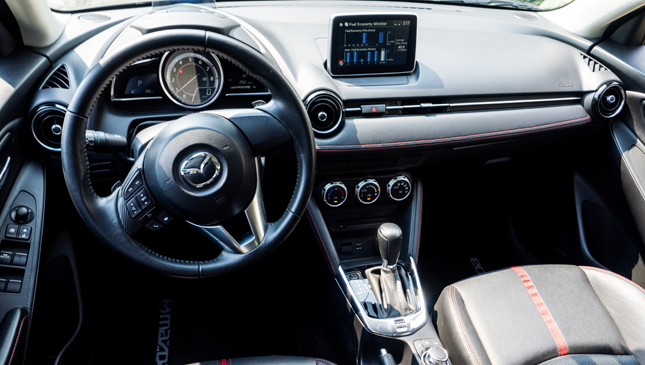 The seats are complemented by equally racy carbon fiber-like trim and red accents across the dashboard. 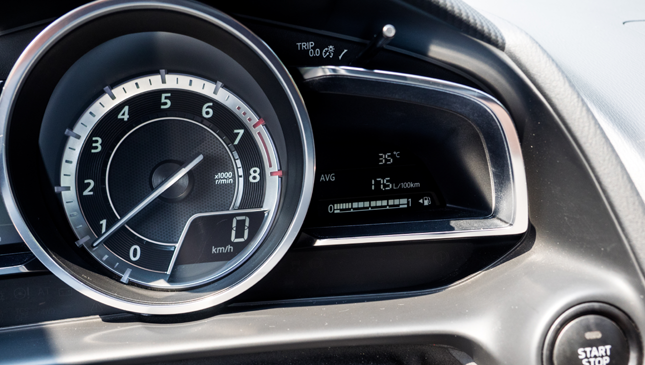 Speaking of dashboard, the 2 features what has to be one of the best gauge clusters in its class; it lights up as you hit the push-button ignition, and a head-up display (HUD) rises above the steering. 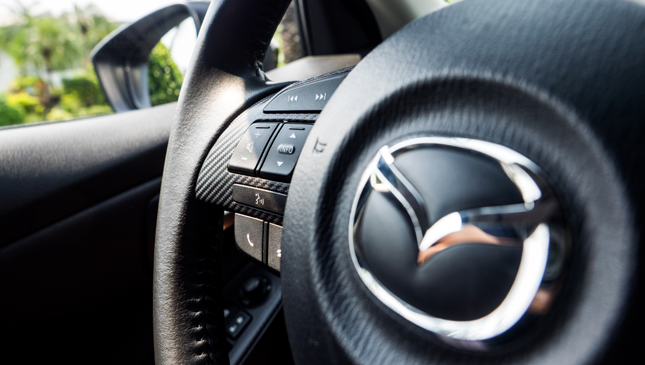 With a now-standard-for-Mazda tachometer dominating your view and the speed indicated on the HUD, everything you need is in your line of sight. 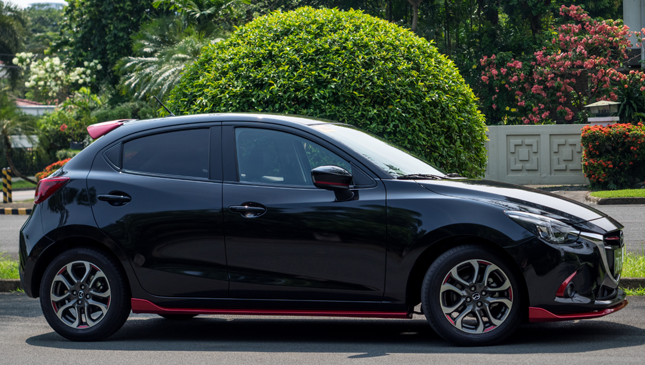 Power comes from a 1.5-liter Skyactiv-G engine outputting 106hp, with power going to the front wheels through a Skyactiv six-speed automatic. Sky-what you ask? 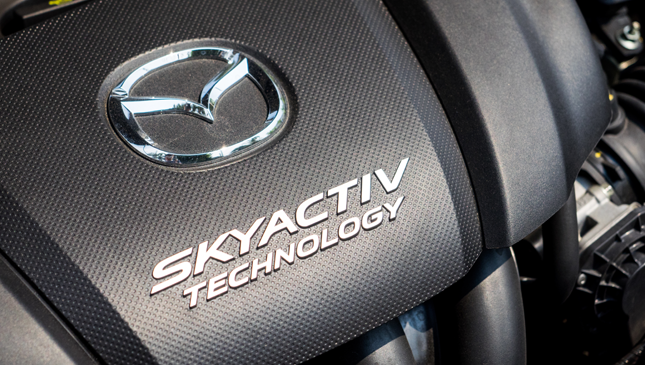 In a nutshell, Skyactiv is Mazda's philosophy to build sportier and more fuel-efficient cars. Don’t let the meager 106hp rating fool you. The engine and transmission are a match made in heaven. The pair provides not only a raspy exhaust note, but also oodles of torque for quick and zippy power delivery. The transmission shifts quickly through the paddles and is very much willing to hold a gear to bounce off the limiter. Here’s where the 2 excels. 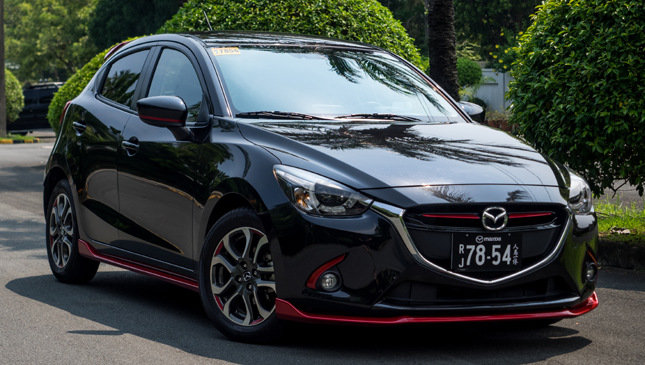 Combining the spirited powerplant with a Skyactiv chassis more than willing to dive into a corner, the car provides some of the most fun you can have on Manila’s traffic-filled highways—regardless of price. I had my share of tire-screeching moments as I flung the 2 into a turn, and yet she was more than willing to tell me when I had overstepped her limits; not by punishing me, but by giving me a gentle slap on the wrist. The 2 handles beautifully and is perfect for the urban environment. 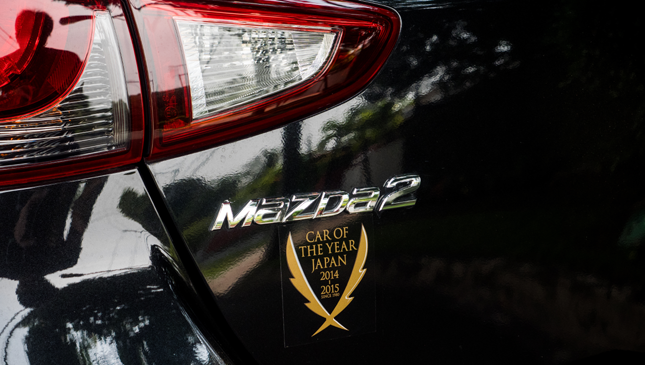 This may not be an example of the overused press cliché of "go-kart handling," but this Mazda comes close to it. From a smart key system to a large infotainment screen on the dash, to automatic wipers and headlights and a rear camera, the 2 has it all. 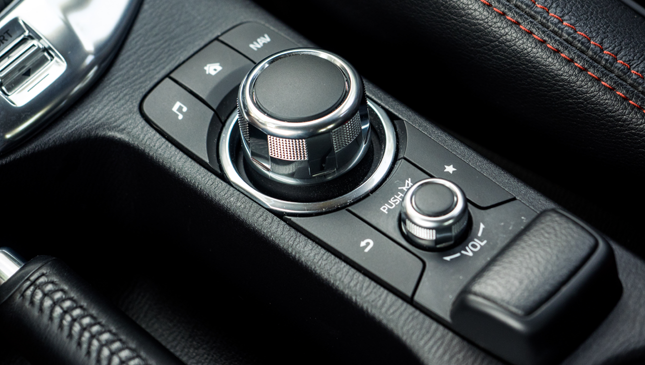 My only beef would be the lack of any easily accessible buttons for the infotainment system, forcing you to use Mazda’s MZD Connect command control rotary dials. It may take some time getting used to it. It’s good. It’s really good. 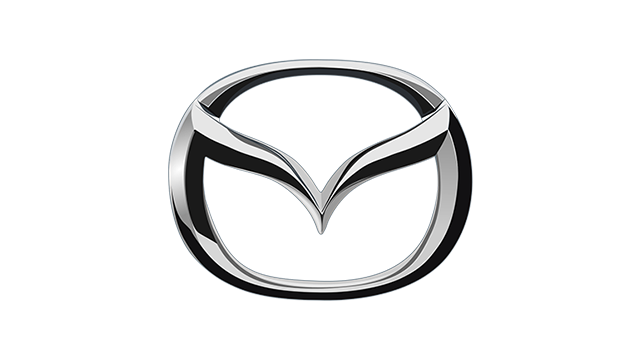 From the styling to the handling to the engine, Mazda has created the perfect city car that would be a terrible Uber. Why? 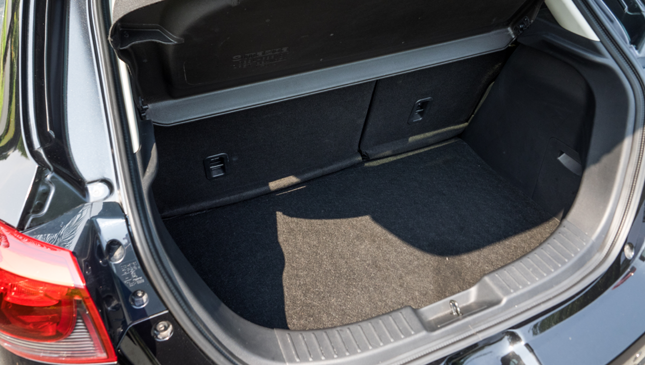 Because it focuses too much on the driver, and the backseat isn't exactly the roomiest. Is that a bad thing? Well, it really depends on what you need in a car. 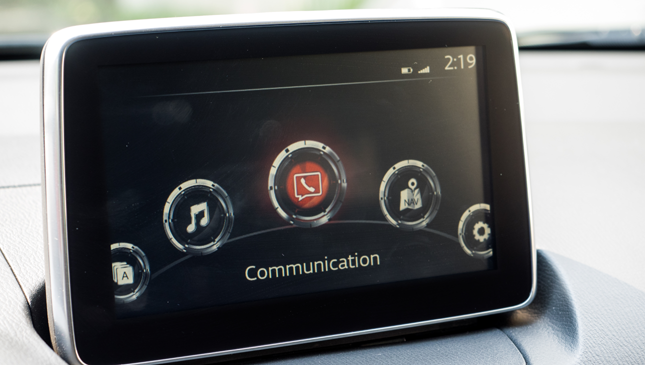 One thing’s for sure: it just may offer the best driver’s experience in the subcompact class.